 AIGHD focuses on a dynamic research agenda that addresses urgent and ever-evolving challenges in global health and development. Each year, our team publishes more than 120 articles, studies, dissertations and position papers in some of the top-ranked journals around the world. The link below highlights some of our team’s work over the past five years. Many publications are online, full text, and freely accessible for everyone. This is indicated by the Open Access-logo.